The app has been updated with our new logo and Next Gen design. The YouView App is compatible with all YouView+ set-top boxes which allow live TV recording. 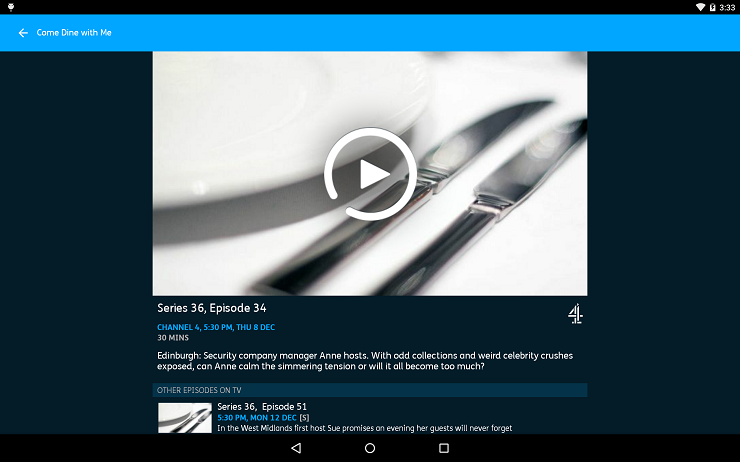 The YouView App for Android can be downloaded on most Android 4.0.3+ devices.